Welcome To Buckets & Bows Maid Services! 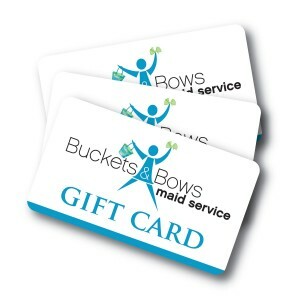 Home/Maid Service/Welcome To Buckets & Bows Maid Services! A warm welcome to our house cleaning and maid service friends! My mother recently passed, and my father was moved to assisted living, so we needed their apartment to have a thorough move out cleaning.